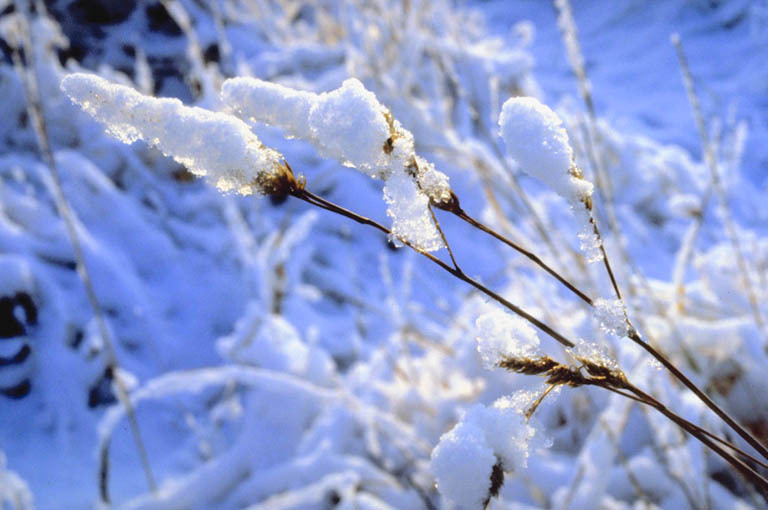 Services include snow plowing and clearing of parking lots, driveways and sidewalks. Ice control for cleared areas is available, options include rock salt, ice melt and vegetable based deicers. 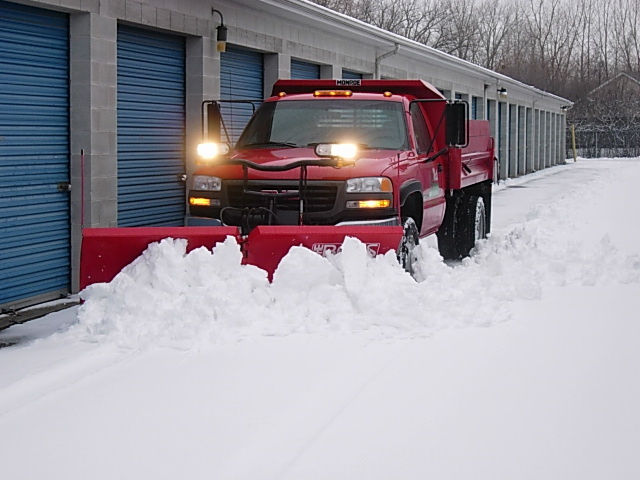 Our equipment includes trucks, plows and snow blowers of a variety of sizes and types, in order to provide service for commercial and residential properties. Matt’s Lawn Care will exercise its best judgment for the services needed based upon weather forecasts and existing conditions at the time. Customer is aware that weather conditions in the area may change rapidly and without notice. Changes in weather conditions are considered to be an “Act of God” and Matt’s Lawn Care assumes no liability for Acts of God. Contractor assumes no responsibility for items covered by snow or for vehicles parked illegally or in areas that the contractor has stated to the customer to be in a location the causes a hazard or impedes performance of our work. It is understood that depending on the length and severity of the ice or snowstorm that it may take the contractor varying amounts of time to fulfill all work covered under the contract. 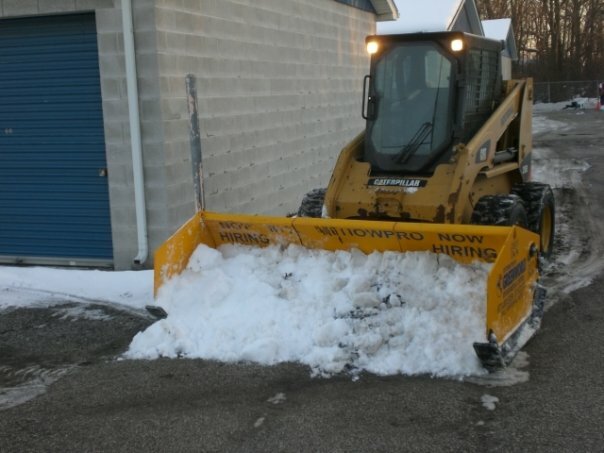 Customer understands that plowing, shoveling or salting of a particular location may not clear the area to bare pavement and that slippery conditions may continue to prevail even after shoveling and plowing or application of salt. Customer understands that Matt’s Lawn Care assumes no liability for this commonly occurring condition. Customer agrees to defend and hold harmless the contractor for any and all trespasses or suits that may arise as a result of this commonly occurring condition.